Joanna Jedrzejczyk loves to make history. She’s already the longest reigning UFC women’s strawweight champion after capturing the title from Carla Esparza in 2015 and now she stands on the precipice of another record when she steps back into the Octagon at UFC 217. Jedrzejczyk faces Rose Namajunas on Nov. 4 and with a win she will tie Ronda Rousey’s all time record for title defenses in the history of the women’s divisions in the UFC. Of course, Jedrzejczyk has become friends with Rousey over the years so she appreciates the importance of the record she has a chance to tie and with two more wins she would hold out right. Assuming Jedrzejczyk can get past Namajunas and then book one more fight in 2018 to break the record, she would make history with seven title defenses and perhaps that would be enough for her to test the waters in a new division. Jedrzejczyk has long teased the possibility of moving up to flyweight with the division crowning its first champion at the end of the current season of “The Ultimate Fighter” with more bouts already scheduled at 125-pounds later this year. 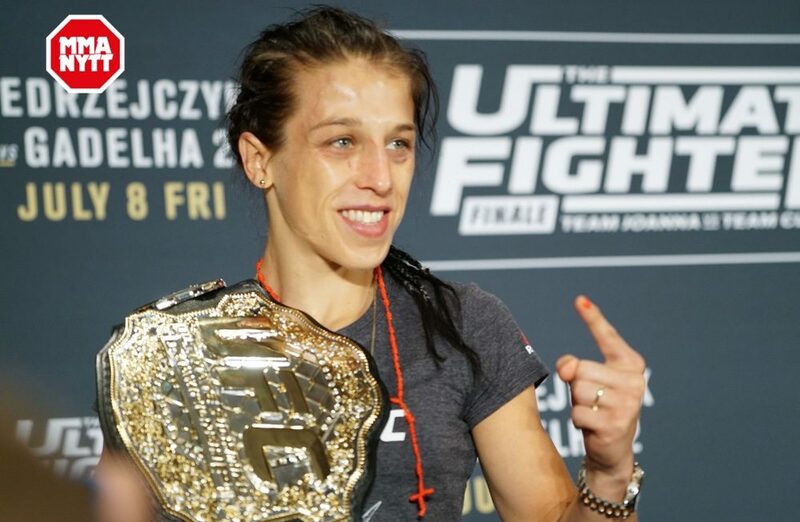 While her reasoning to move up a division has changed slightly, Jedrzejczyk still relishes the chance to become the first ever woman to hold two titles simultaneously in two different weight classes. 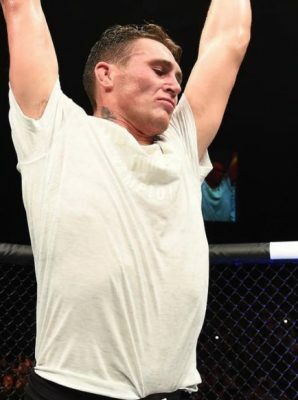 “I’m very excited the UFC make this decision to bring this new division. I used to fight at 125 when I was competing in Muay Thai or boxing or even in MMA before I joined the UFC,” Jedrzejczyk explained. “I was talking a lot about 125 division but it was at a time when I was having such problems making weight, making 115.